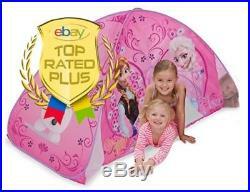 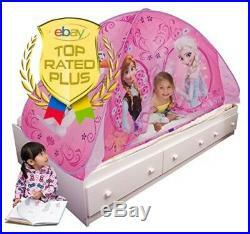 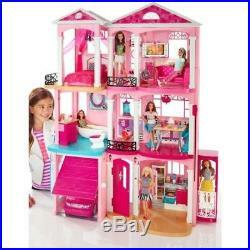 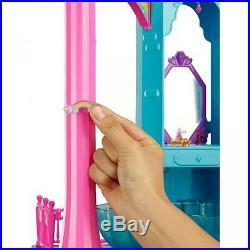 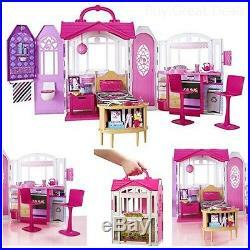 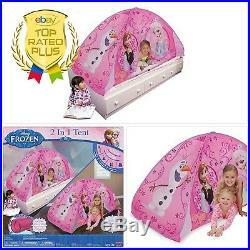 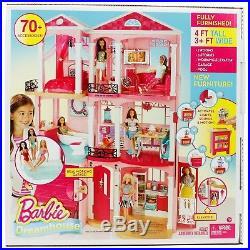 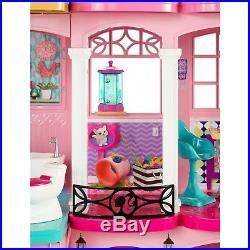 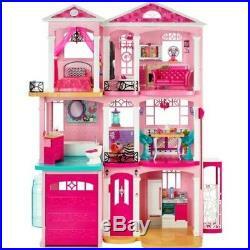 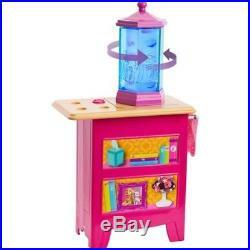 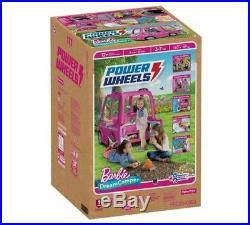 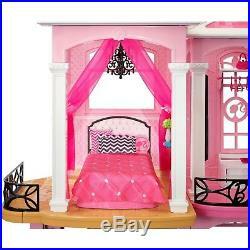 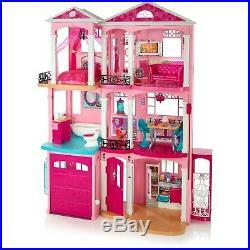 Power Wheels Barbie Dream Camper Car Girls’ Toy Holiday Gift for Kids with Sound. 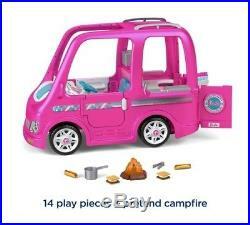 Your backyard becomes the ultimate travel destination with this Power Wheels Barbie Dream Camper! 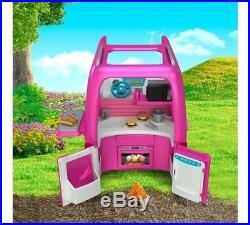 Kids can drive to their favorite spot, with the voice of Barbie providing directions, and then set up camp – just open the back to reveal an awesome play kitchen with tasty treats inside! 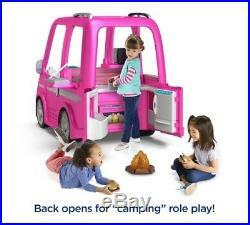 A fold-out grill and pretend campfire add to the role play fun. 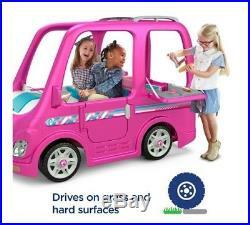 This Power Wheels vehicle drives at a max speed of 5 mph, over hard surfaces and grass, with a parent-controlled, high-speed lockout and Power-Lock brakes for added security. 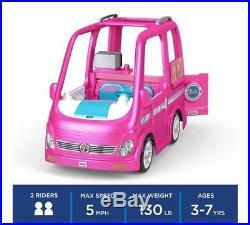 Age Range: 3 to 7 Years. 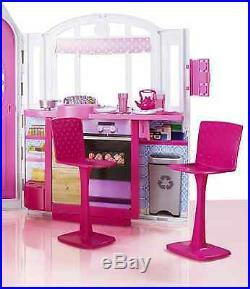 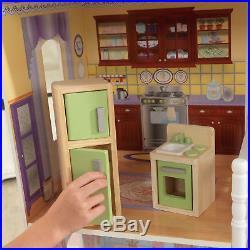 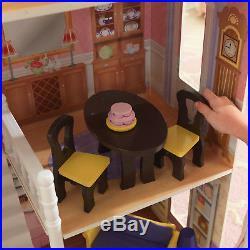 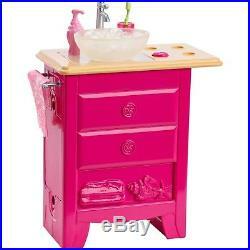 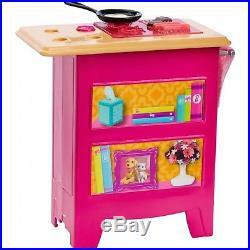 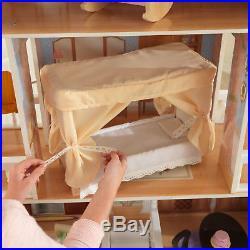 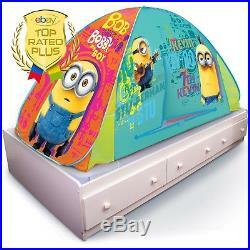 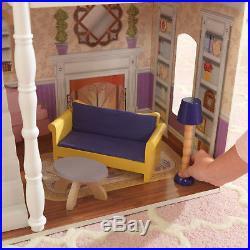 Back opens to reveal a kitchen with play food accessories, pretend campfire & fold-out “grill”. 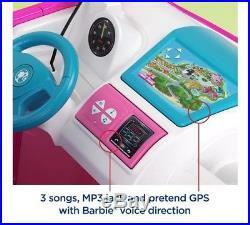 Sound system with 3 prerecorded songs, an MP3 jack, and pretend GPS with Barbie voice direction. 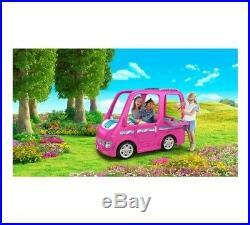 Drives on hard surfaces & grass at max speed of 5 mph (8 km/h). 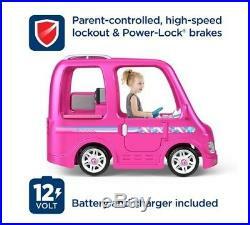 Parent-controlled, high-speed lockout & Power-Lock brakes. 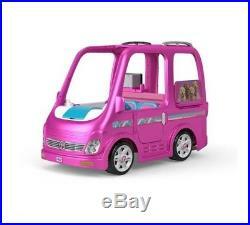 Seats 2, max weight 130 lb (59 kg). 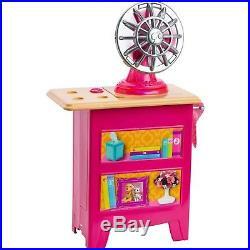 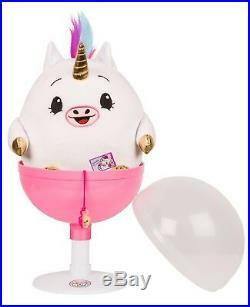 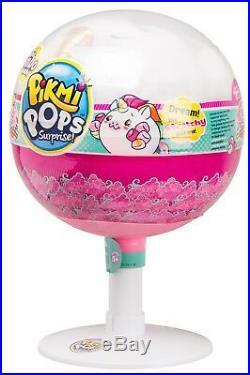 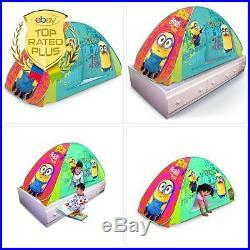 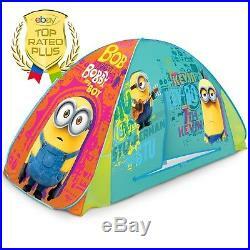 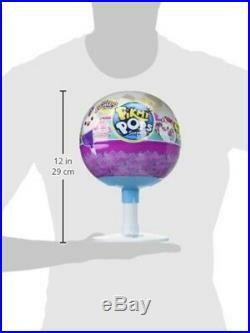 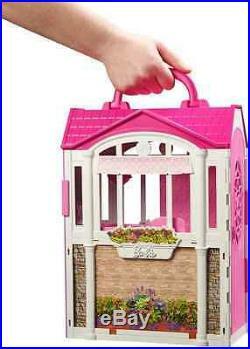 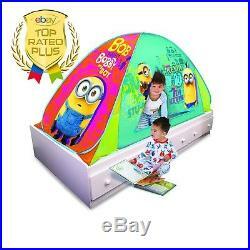 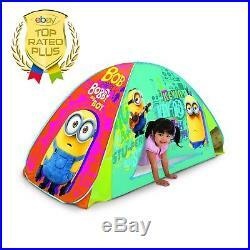 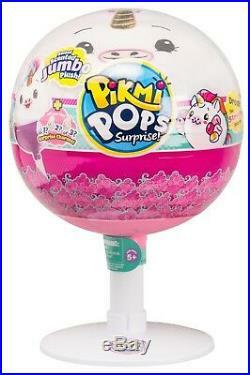 Includes 12-Volt battery & charger. 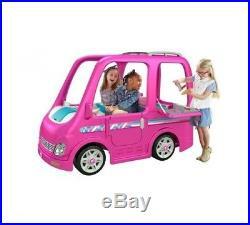 The item “Power Wheels Barbie Dream Camper Car Girls’ Toy Holiday Gift for Kids with Sound” is in sale since Friday, September 7, 2018. 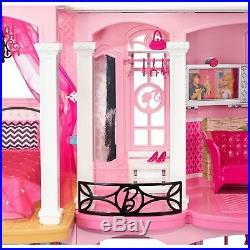 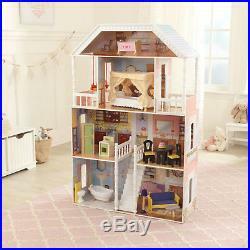 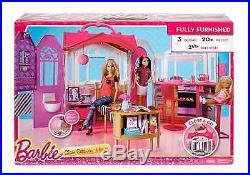 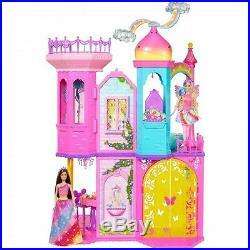 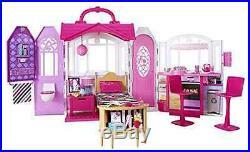 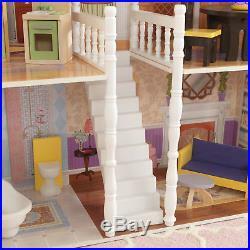 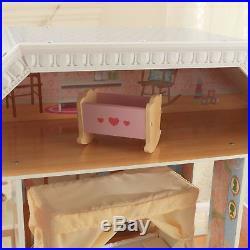 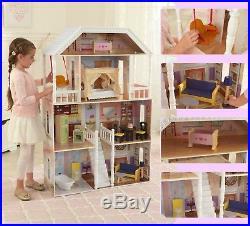 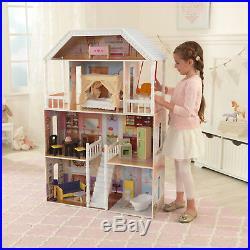 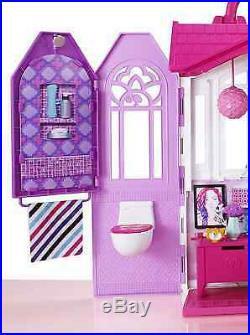 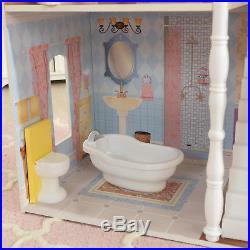 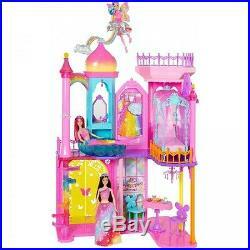 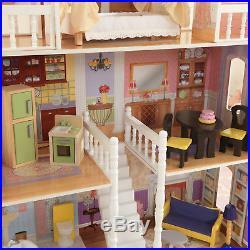 This item is in the category “Dolls & Bears\Dolls\Barbie Contemporary (1973-Now)\Vehicles”. 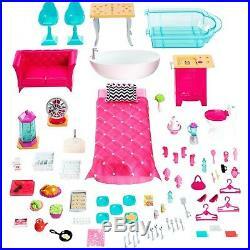 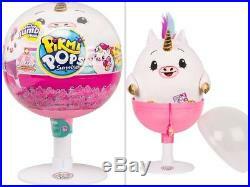 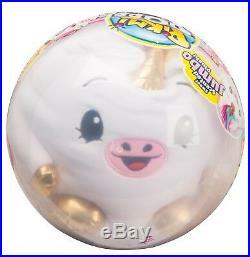 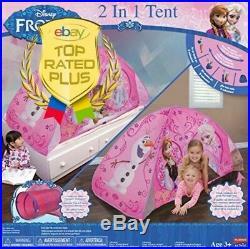 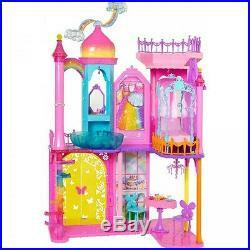 The seller is “dealsbyrose” and is located in United States. 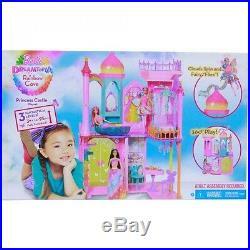 This item can be shipped to United States, Canada, United Kingdom, China, Mexico, Germany, Japan, Brazil, France, Australia, Denmark, Romania, Slovakia, Bulgaria, Czech republic, Finland, Hungary, Latvia, Lithuania, Malta, Estonia, Greece, Portugal, Cyprus, Slovenia, Sweden, South Korea, Indonesia, Taiwan, South africa, Thailand, Belgium, Hong Kong, Ireland, Netherlands, Poland, Spain, Italy, Austria, Israel, New Zealand, Singapore, Switzerland, Norway, Saudi arabia, Ukraine, United arab emirates, Qatar, Kuwait, Bahrain, Croatia, Malaysia, Chile, Colombia, Costa rica, Panama, Trinidad and tobago, Guatemala, Honduras, Jamaica, Barbados, Bangladesh, Bermuda, Brunei darussalam, Bolivia, Ecuador, Egypt, French guiana, Guernsey, Gibraltar, Guadeloupe, Iceland, Jersey, Jordan, Cambodia, Cayman islands, Liechtenstein, Sri lanka, Luxembourg, Monaco, Macao, Martinique, Maldives, Nicaragua, Oman, Peru, Pakistan, Paraguay, Reunion.